Hey Guys, what is average full mileage of GLI Auto in city or on long routes. Which is best engine oil for efficient fuel mileage? 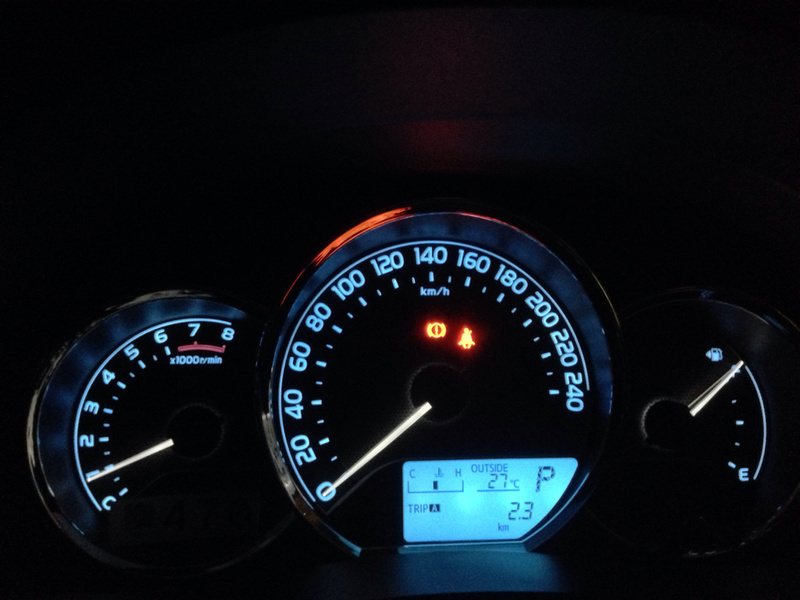 How to increase fuel mileage? My car is giving 10 km/l these days locally with AC, 75xx km on the odo. It wasn't for sale initially but a friend was interested but then backed out for some odd reasons and now I am gradually upgrading the car, got android based navigation system two weeks back. OEM Altis rims and some other goodies like steering controls to follow. 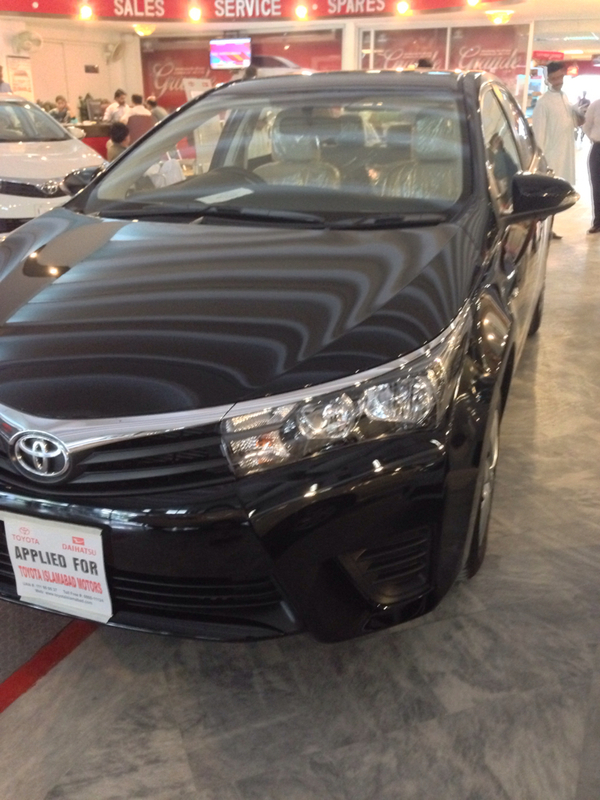 Also keep in mind that we have a 250L Fleet balance for car.So i want your suggestion which will fit in this category as currently we own a 2014 XLI(LE) which gives 12km/l in KHI City drive and Malir Cantt drive. 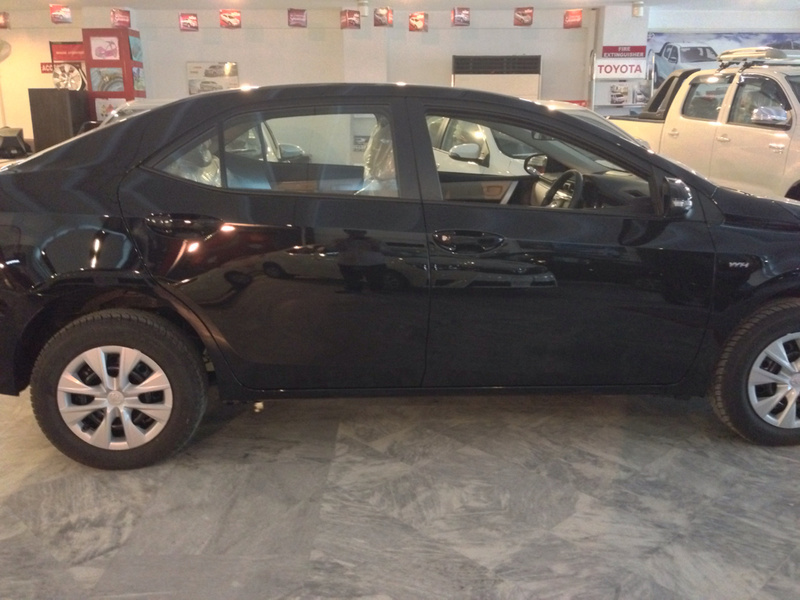 So which car in new model will give me 12km/l+ in city drive as m too much inclined towards mileage of car i do know Altis will be a + but fuel economy is a problem.Give me best recommendation as we have 3 days to book the car. Go for 1.6 Altis as many are satisfied by its fuel economy, my GLi AT is doing above 10 km/l as well with just 76xx km on the clock. 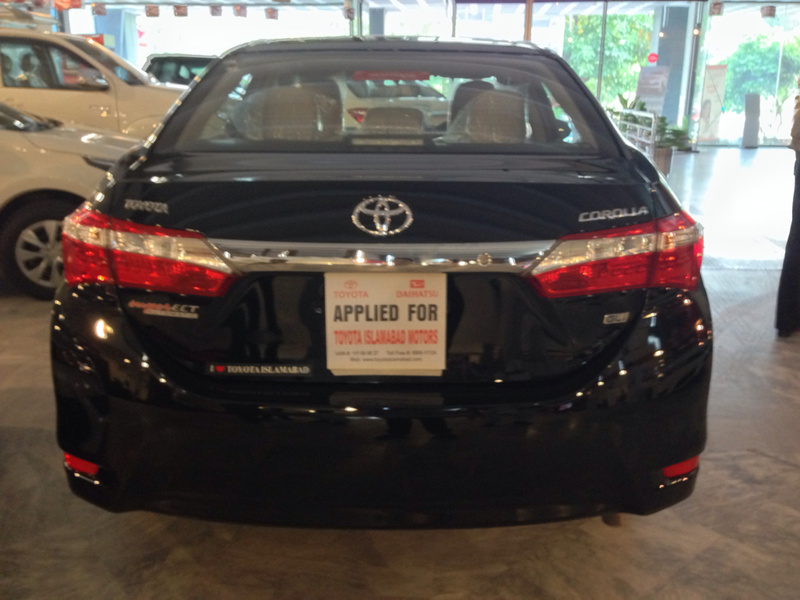 What is the fuel average of corolla gli 2014 1.3 A/T and M/T on petrol and cng both ? 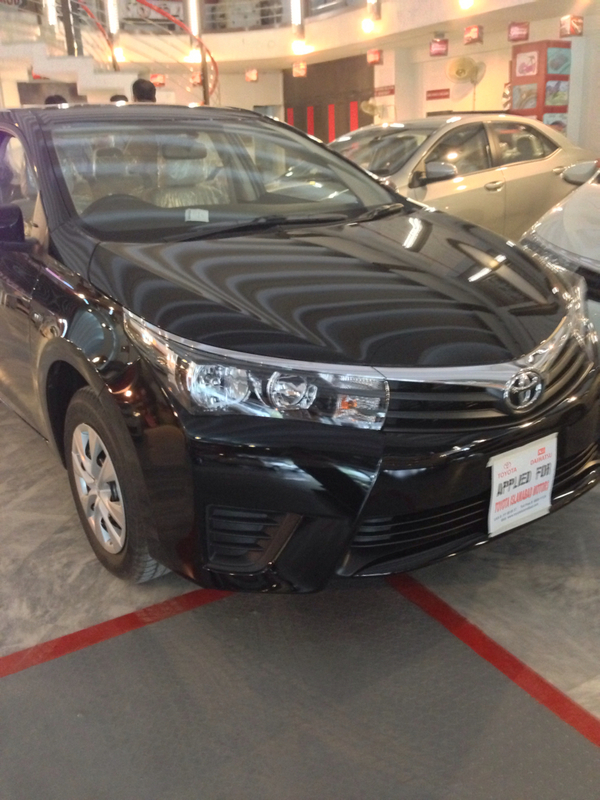 We needed a family car and this new gorgeous Corolla recently launched which everyone fell in love with so we decided to go for it. As it would have been a general family use car we decided upon 1.3 GLi, initially we were planning to go for the manual one as had doubts about the automatic one, but after reading what our fellow @InNoCeNt_DeViL stated in his review of the test drive he took of GLi AT, our decision changed and we booked the automatic one. Due to the unstable security situation in Islamabad test drives are not being given. Date of booking on PBO was 19th August and car was delivered to us on 1st October. So far loving every bit of it, Alhamdulillah money well spent. It has put the critics to rethink their statement of the car being under-powered, Masha Allah the throttle response is very good. Currently the car is a Night Rider " class="emoji" alt=" "> it is mainly being used in the second half of the day. 1. Quick review from dealership to home Page 1 Post #3. 2. Short review Page 4 Post #65. 3. Daylight pics Page 4 Post #64. 4. Slightly longer review Page 5 Post #96. 5. Comparison with Lancer Page 6 Post #116. 6. Brief comparison with Prius 1.8 Page 8 Post #145. 7. Recent pictures Page 13 Post #253. 8. First ever long journey of the car review along with pictures, Islamabad to Lahore via Motorway Page 18 Post #359. 9. Extensive detailing session carried out on the car Page 22 Post #421.
is Grey graphite same as gun mettalic ? 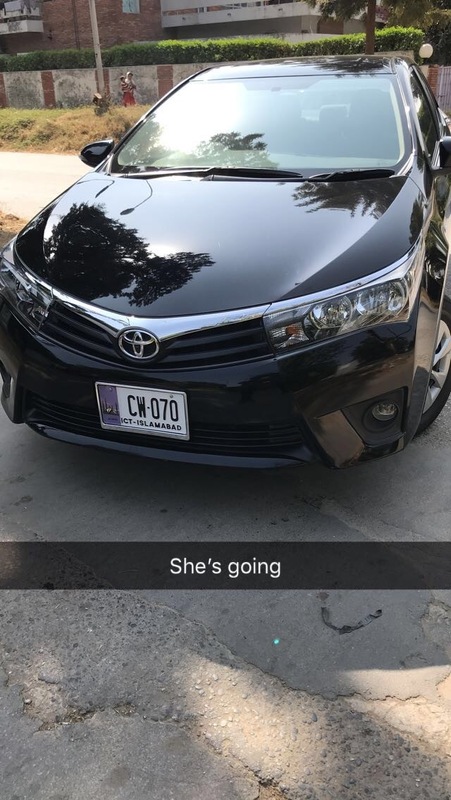 Now she’s going in foreign hands forever. 3 years and 15,700 km later, she finds a new home. And what is coming in its place? At what price u sold it? Sir that is yet to be decided. Planning for a SUV IA!